Go beyond the social media hype, explore the mindset continuum and develop a deep understanding of the pedagogies that nurture Growth Mindsets in your students in this 12-week online course. Register your team of 3 or more below to access discounted rates. Once you have registered below, my support team will organise your enrolment and send through confirmation within 48 hours. Click here to find out more about this course and view our sample lessons. Before you register – is this part of a whole school initiative? Do you want to lead your Growth Mindset professional learning in-house? Are you looking for an affordable and flexible professional learning option for your school? 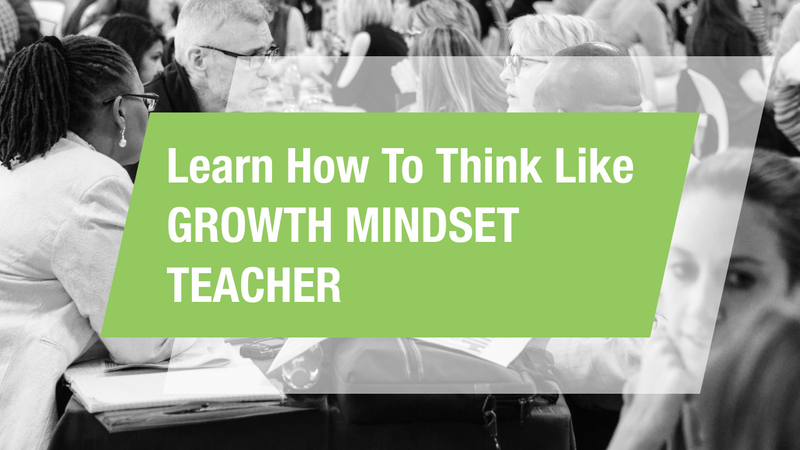 My Transforming Teaching and Learning with Growth Mindsets Package provides you with everything you need to lead your staff to become Growth Mindset teachers. unlimited access to the Growth Mindset Classroom, which takes you on your next steps and introduces dozens more practical Growth Mindset strategies. Once-a-term webinars for anyone at your school to extend their learning.The Growth Mindset Resource Library. My ongoing support for your Growth Mindset Leadership team. The whole package is $3000 per school. There is no annual fee and you’ll have unlimited access to all resources and support.